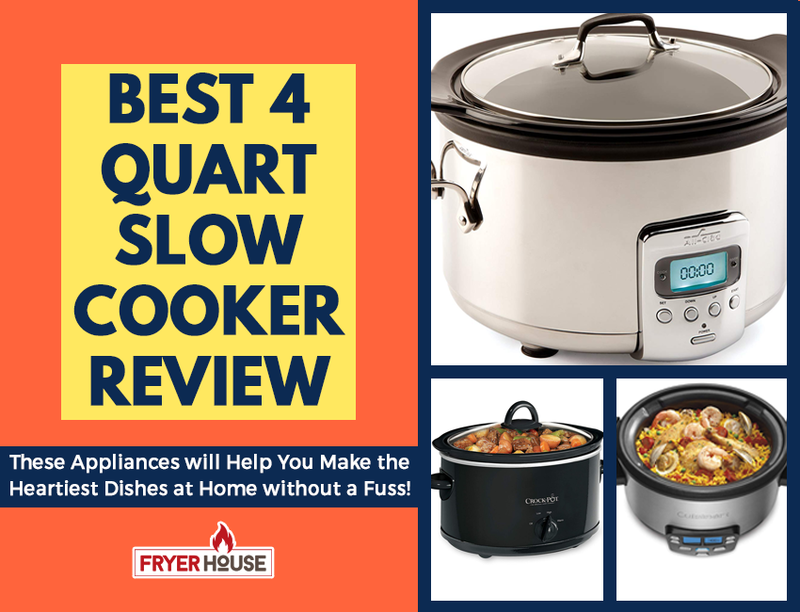 It’s no secret that most folks get slow cookers for their convenience. This is why it shouldn’t come as a surprise that a lot of people are after the best small slow cooker with timer. With the programmable cooking time capability, these kitchen appliances prove to be more reliable to a lot of households. 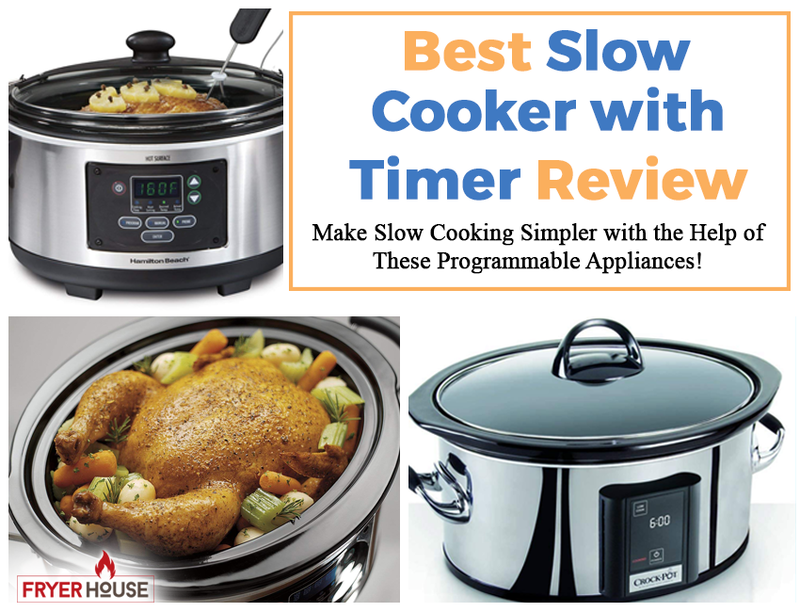 What makes slow cookers with cooking timers special? 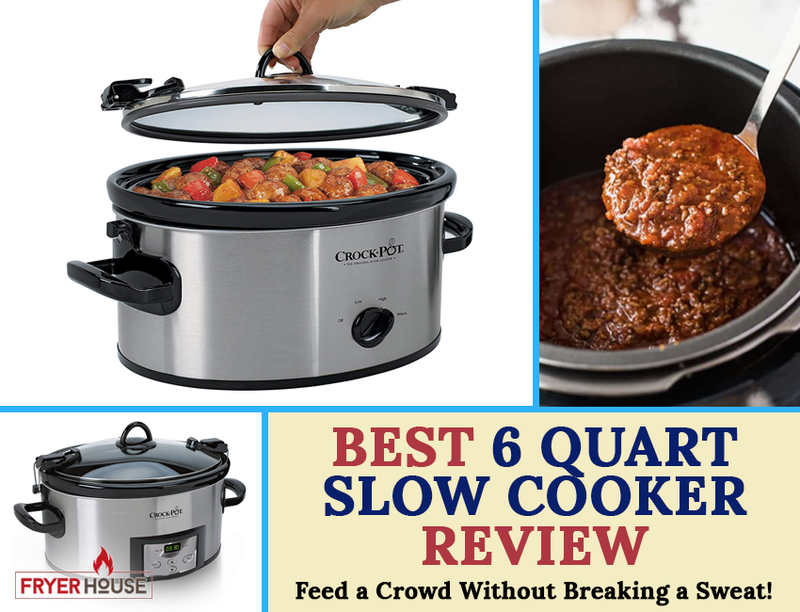 This breed of slow cooking equipment makes slow cookers more convenient than they already are. With a cooking timer, you don’t have to worry about overcooking your dish. Most of them come with automatic warm or automatic shut off features, so you don’t have to hurry home to switch the settings on your appliance. With the ability to set the cooking duration of your slow cooker, you can definitely set and forget your cooking without worrying about burning your house down. 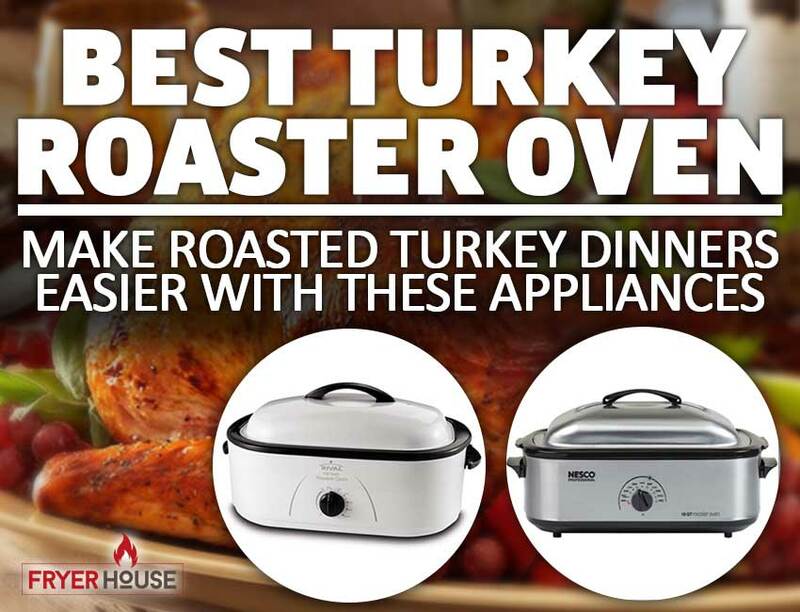 This makes slow cookers with timers more useful for a lot of busy households. If you’re thinking of getting one, this guide will help you find the best options available today. 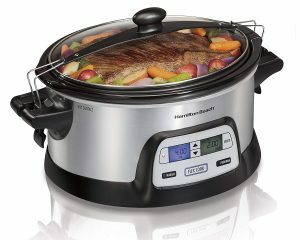 How to Use Slow Cooker with Timer? Worried that a timer might complicate the operation of a slow cooker? While it will add another step in the setup process, it definitely won’t add an arduous step in your cooking process. 1. Prepare the slow cooker and the ingredients. Cut up your ingredients, load it on the crock, then place it inside the slow cooker. Don’t forget to put in the necessary liquid needed by your recipe at the right quantity. Once done, plug in the slow cooker. 2. Select your desired settings. Unlike manual slow cookers, these programmable varieties will need a few more seconds to set up. You can’t just turn the knob to your desired heat setting and call it cooking. If a slow cooker has a timer, you also have to set the number of hours you want your food to cook. Recipes usually have this detail included in their directions, so you don’t have to guess how long you need to cook a specific dish. However, if you’re winging a recipe, the rule of thumb is, the higher the temperature, the shorter the cooking time should be. So if you set your slow cooker to ‘High’, you shouldn’t set it to cook for a very long time. This will overcook your ingredients. If you set it to ‘Low’, you can cook for much longer, however. But all of these still depends on the ingredients you’re using and the dish your making. So it’s best to stick with what your recipe says. It should be noted, however, that these aren’t the exact steps in operating all slow cookers that come with cooking timers. Various manufacturers may add their own special features and require certain steps, so it’s best to check your unit’s manual before you start cooking. 3. Check for doneness, then serve and enjoy. One the cooking timer runs out, your slow cooker can either turn itself off or switch to warm mode automatically. You can then check its doneness. If you cooked the dish for a long time, there’s a good chance that it’s already done and ready to serve. In this case, you’re all ready to have a nice meal. Is there a Slow Cooker with Delayed Start? Aside from a timer that will let you set the amount of time your dish will cook for, some people also look for models that will let them delay the start of their cooking. As most slow cooked dishes only require 8-hour cooking time and some folks are out of the house for ten hours or longer, they might want to delay the cooking so they can come home to a freshly cooked meal. This is where slow cookers with delayed or countdown timers come in. These appliances will let you set the number of hours you want to delay the cooking for. So instead of selecting the number of hours you want the slow cooker to run, you’ll set how many hours you want the appliance to wait before turning itself on and start cooking your dish. There’s only a handful of slow cookers that offer this feature but it’s entirely possible to find reliable ones. You can also find also app-operated units that will let you start cooking even when you’re out of the house instead. Just note, however, that a lot of experts warn against the use of such kitchen electronics. They will let raw ingredients sit in room temperature for long periods and this will let bacteria multiply on their surface. Consuming such ingredients, even after cooking them, is not deemed safe. It can cause health issues later on, so it’s not recommended that you delay your cooking for more than two hours. 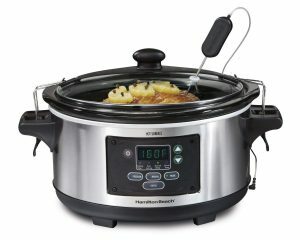 Starting off our list of the best programmable slow cookers is the the Hamilton Beach 33861. This product offers total control on your slow cooking process since it comes with three ways how to control the appliance. 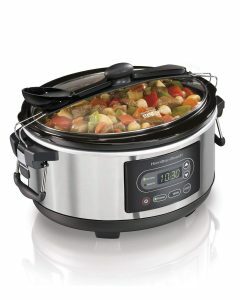 You can use it as a manual slow cooker or as a regular digital slow cooker by setting a specific cooking time. The third feature makes it stand out, however, as the Flex Cook mode will let you set two cooking temperatures for a single session. This will let you set when your appliance will reduce its temperature even while you’re away, letting you slow cook your dish to perfection. What makes it even better is its portability. This item also comes with a clip-tight sealed lid that guarantees spill-free transportation. So if you often bring slow-cooked dishes on potlucks, you don’t have to drive very slowly and carefully on the way to the party to avoid creating a mess in the car. To top it all off, this product can accommodate up to 6 quarts of food. So if you always need to cook up a storm at home, this can definitely come in handy for you. If you don’t think you need to go all out in your cooking appliance, then the Hamilton Beach Slow Cooker Timer can be a solid pick for you. This product comes with the most convenient features without going overboard, so it can already be a great fuss-free choice for a lot of households. Offering two cooking modes, it will easily let you take control over your slow cooker. You can choose to manually select your settings or program its cooking time and temperature. 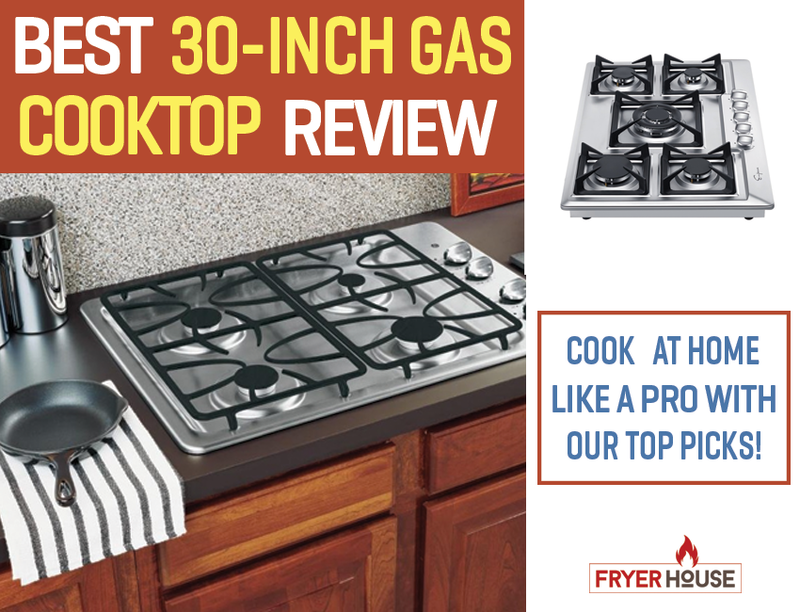 With a 5-quart cooking capacity and a clip-tight sealed lid, it’s also a versatile choice for many. Its size is a good pick for relatively big households and it can also be perfect for those who often join potlucks. Not only can it already whip up a good amount of food but you also don’t have to worry about spills when taking it to other places with you. Making it an even more convenient choice is its clip-on spoon design. This makes it easier to use at home and on potluck parties since you can keep your serving spoon nearby all the time. 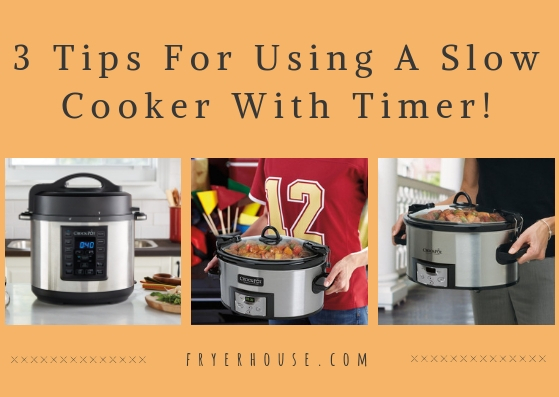 For those who want their kitchen to stay sleek and modern without compromising functionality, the Crock-Pot Slow Cooker with Timer is a nice choice. This product features a touchscreen control panel, so you don’t even have to worry about the visual noise that buttons and knobs can bring. This slow cooker isn’t just about the looks, however. It has a 20-hour cooking time, so if you want your dish to cook for a long time, this unit can help you out. 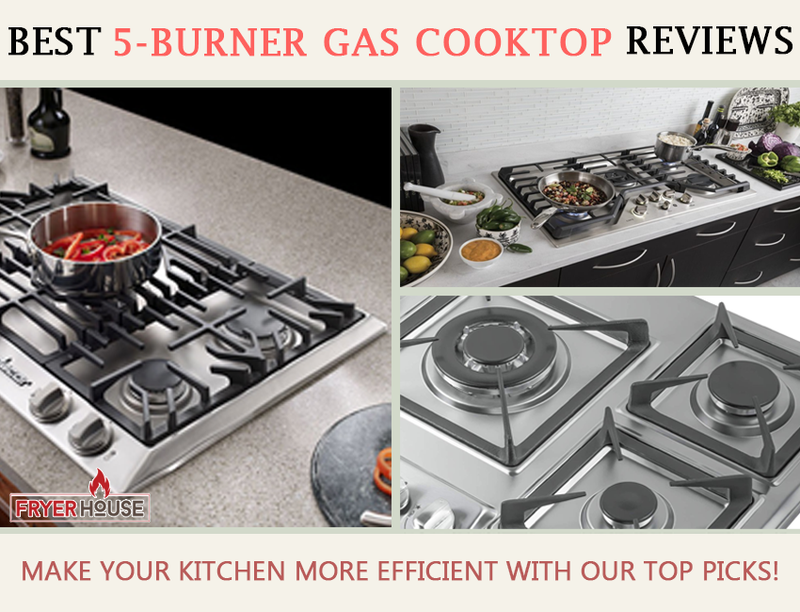 It also has an automatic warming feature, so you don’t have to worry about overcooking. Another strong suit this product has is its large cooking capacity. 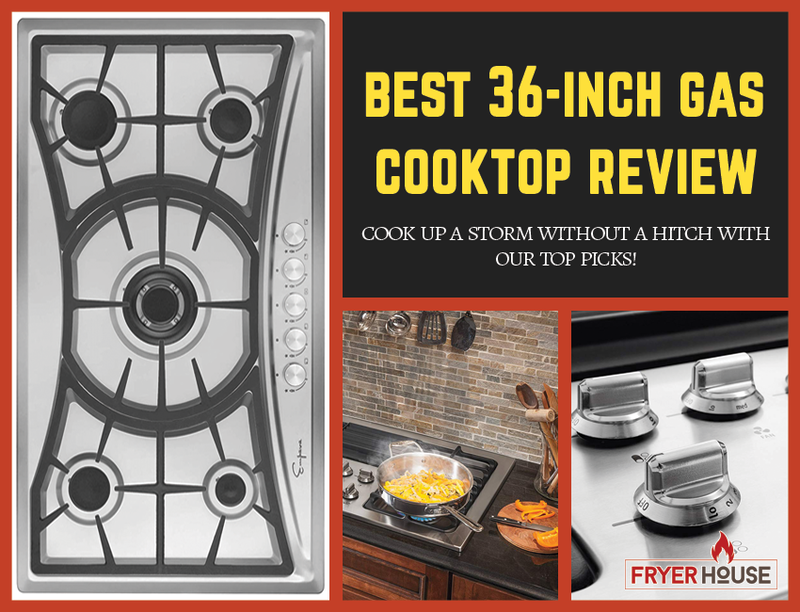 With a 6.5-quart insert, you can definitely cook up a storm with its help. 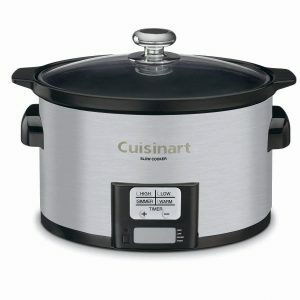 To make cooking for two a breeze, check out the Cuisinart 2-Quart Slow Cooker with Timer. 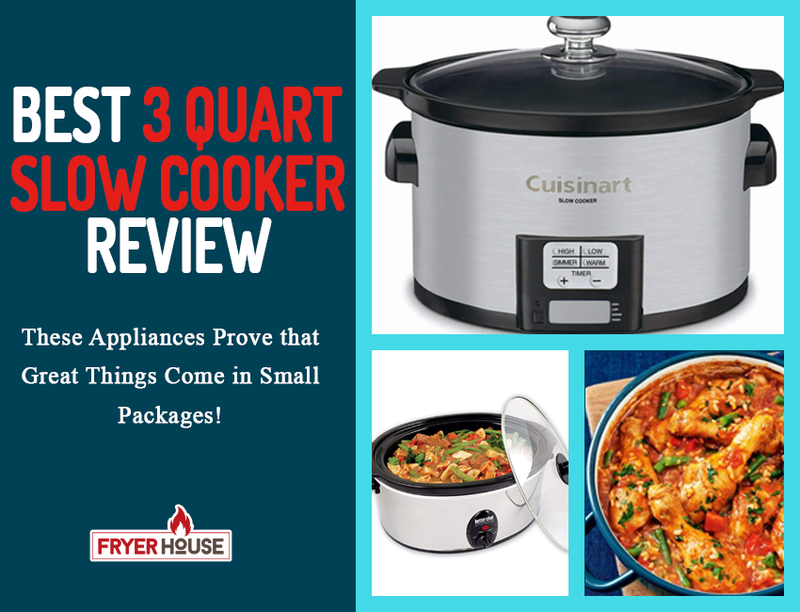 This 3.5-quart slow cooker may be small in size but it’s also very simple to operate. So if you find cooking for two a hassle, this product might just change your mind. This unit comes with just the basic settings but it will already meet your needs to whip up the tastiest slow-cooked meals. This also makes it very simple to operate, so it’s a really good choice for small households. For the households that are big fans of slow-cooked meats, the Hamilton Beach Digital Slow Cooker with Timer is a marvelous option. This product comes with a patented temperature probe so you can automatically monitor the internal temperature of the large chunks of meat you’ll cook. Designed to let you set and forget your cooking, this appliance also lets you select your settings in two ways. You manually select the temperature if you can watch your cooking closely. You can also conveniently program your required settings and leave the appliance to work its magic. 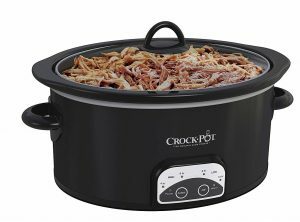 Another straightforward option for the best programmable slow cooker is the Crock-Pot Small Slow Cooker with Timer. 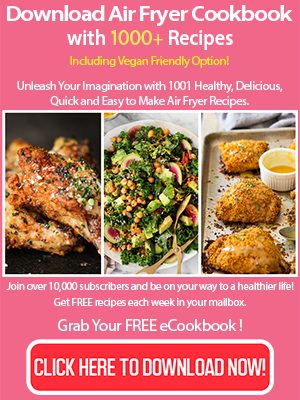 This model will let you choose a cooking time from four hours to ten hours in two-hour increments, simplifying the slow cooking process for you. As you also only need to work with two buttons with this appliance, you can be sure that it’s very simple to operate. 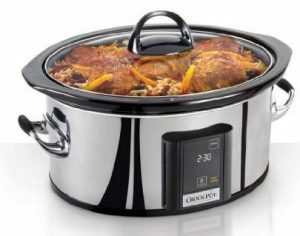 Buying Guide – How to Choose the Best Slow Cooker with a Timer? Since you will need to select more settings when using these slow cookers, you should make sure that you can actually operate the product you’ll get. To do this, you should choose one that comes with a control panel that’s easy for you to understand. It shouldn’t take several steps to set up and shouldn’t need additional rituals for you to select your desired cooking time. Some units can come with too many buttons and programs that can feel like rocket science to normal folks, so you should be particular in choosing the one you’ll bring home. This way, you can actually use the unit and not end up pushing it to the back of your cupboard because you hate using it. 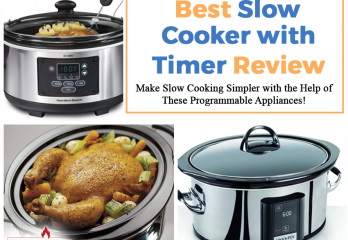 Best programmable slow cooker with delay comes in various shapes and sizes, so you also have to choose one that will suit your needs. This can be a tricky thing to do since some folks tend to think that the bigger the cookware is, the more use they can get out of it. 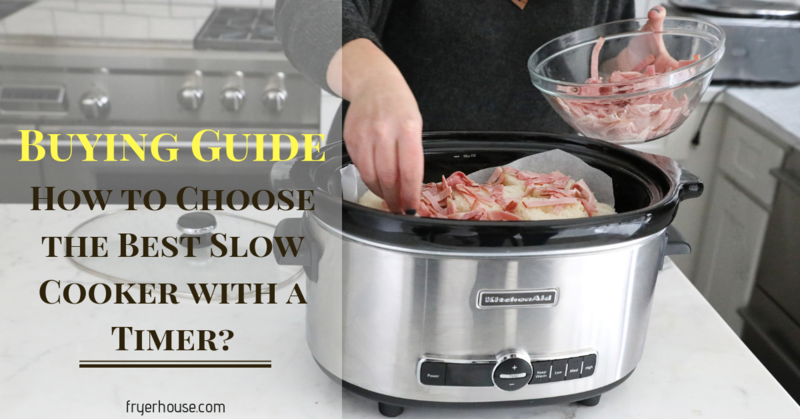 This isn’t always true, so you should be careful in choosing the size of your slow cooker. If you don’t cook for a crowd on the regular, 4-quart slow cookers are already great medium sized options. They can already whip up meals for four to five persons, so they can easily be a good choice for most households. If you like having people over for meals, you can find slow cookers that can accommodate food up to 6 quarts or more. They’re great for those who love hosting dinner parties and joining potluck gatherings. This is the very thing you should never compromise in a cooking appliance. 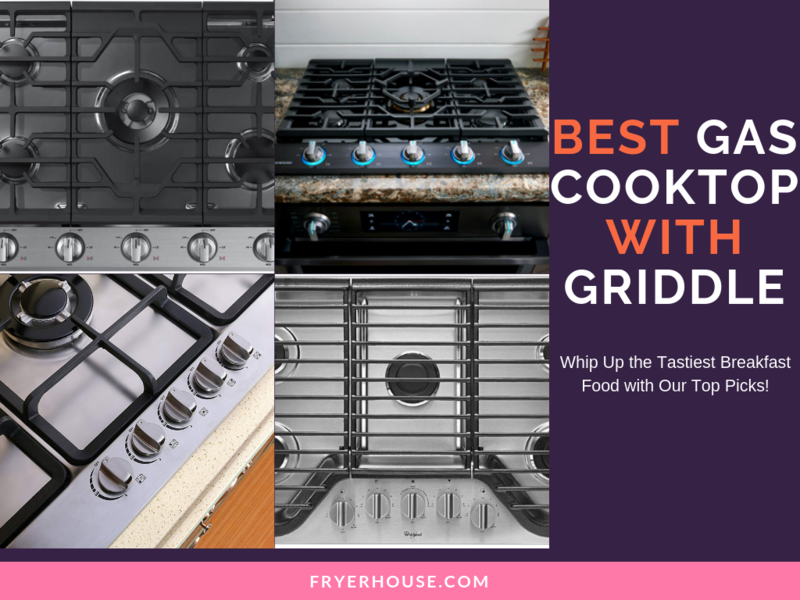 Your kitchen equipment should always be of top-notch quality and nothing less. 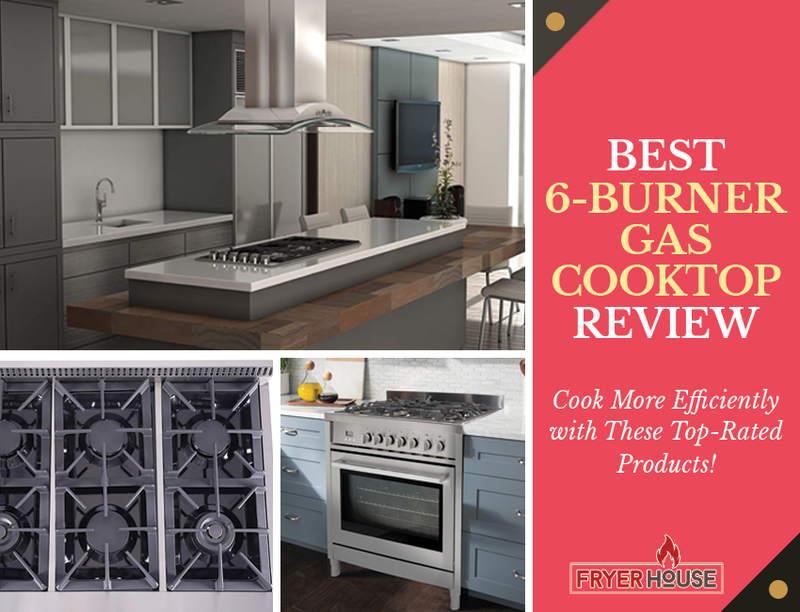 It can help make cooking easier for you and it can also ensure good results, especially when combined with the right skills. It can also guarantee your safety, as good quality appliances are less likely to fail, break, or malfunction. To ensure the good quality of the product you’re eyeing, you should pay close attention to the materials they use. Be very particular with the construction as well. These will guarantee that they won’t fail on you and that you can use them for a long time. Reviews can also tell you a lot about these things, so don’t forget to read them. They can tell you how durable a product can be and if they’re made of good quality materials. Just be careful in choosing what to believe, however, as not all of them are credible. Most are highly subjective, so you should be discerning in what to take away from what they say. A lot of programmable slow cookers with delay start have extra features that are designed to make it more convenient to have at home. If you’re going to choose something with a lot of bells and whistles, make sure that it’s something that you need. Otherwise, you might just end up paying extra for a feature that you won’t use. You’ll find slow cooker with a timer in various price points, so it’s best to have a budget in mind if you’re planning on getting one. These items can range from affordable to pricey real quick but, as we always say, the price isn’t always a guarantee of quality. Some are worth investing in but there are also a good number of options that are very affordable. It’s best to compare your options thoroughly so you can be sure to get the best value for your money. As our list above will tell you, you can be certain that you’ll find a programmable unit that will meet your requirements, no matter what size it is that you need. Choosing is more a matter of which product will prove to be easiest for you to understand since you will need to deal with a digital program to operate these items. Hopefully, our list above gives you a good idea about your options. Not only so you can learn what’s available in the market but also as great options that you can consider getting. Each item is well-loved by a lot of consumers, so make sure to check them out as they might just also be the best picks for you.